Land, insurance and commission agent. Born in England, son of Charles J. Brydges, he emigrated to Canada at a young age. He graduated from McGill University in 1871. Arriving in Manitoba in 1880, he engaged in the construction and iron works business then in railroading until 1892 when he started the firm of F. H. Brydges and Sons specializing in land, insurance and commission agency. He was a founding shareholder in the Vulcan Iron Works. 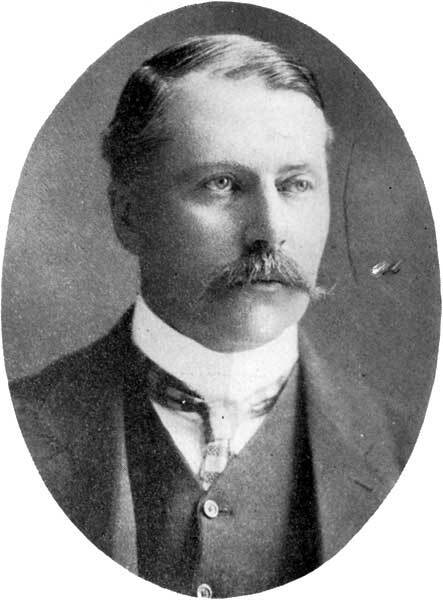 On 12 October 1877, at Boston, Massachusetts, he married Jean Crawford Allan (1851-1922), a daughter of Montreal shipping magnate Andrew Allan. Brydges adopted two of her children from a prior marriage and they had two children of their own: Bessie Brydges (b 1874), John Brydges (b 1875), Letitia Jean Brydges (b 1878), and Charles Brydges (b 1880). A founding member of the St. Charles Country Club, he was also a member of the Carleton Club, Manitoba Club, Lakewood Country Club, Wellington Club (London, England), and Hurlingham Club (London, England). He died at Victoria, British Columbia on 25 May 1928.